This is fantastic. 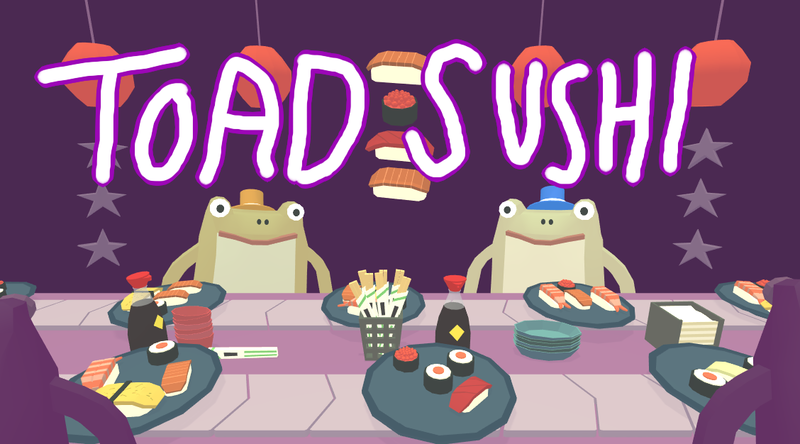 Toad Sushi is the best sushi-based toad game I have seen. This game is really very, very interesting, but because no one played with me, it was me playing alone. Another frog watched me play! I love this game! Excellent!